Here in Robertson County, a group of community conscious individuals came together in 1999 to address the deplorable conditions of our foster care system. This group was comprised of retired professionals, bankers, religious leaders, Guardian ad Litems, a juvenile court judge and other business professionals. It took a lot of time and hard work, but by early 2004, CASA of Robertson County was officially in business. On November 4, 2004, the first class of volunteers were sworn-in by Juvenile Court Judge, Max Fagan. 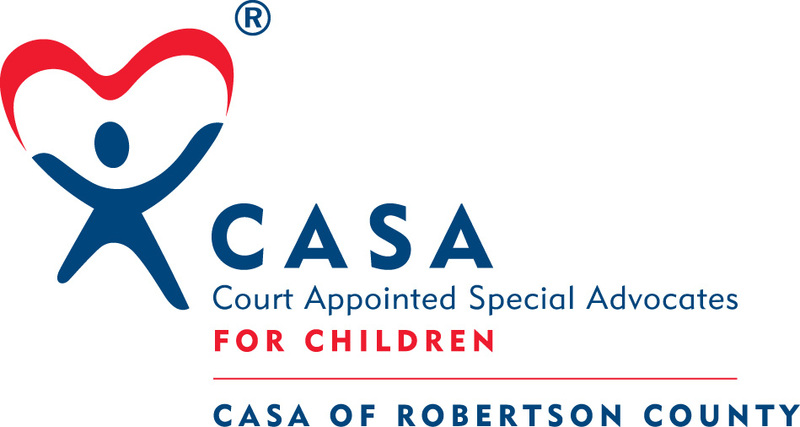 In January of 2005, the first case was assigned to CASA of Robertson County. Since that time, CASA of Robertson County has continued to grow in volunteer advocates and the number of children served.